Home / Posts tagged "internet security"
In recent years, the most advanced hacking groups have been becoming bolder when conducting cyber attack campaigns, with the number of organizations targeted by the biggest campaigns rising by almost a third. If you have decided to migrate your business to the cloud, you have to thoroughly scrutinize the security protocols of your chosen provider. 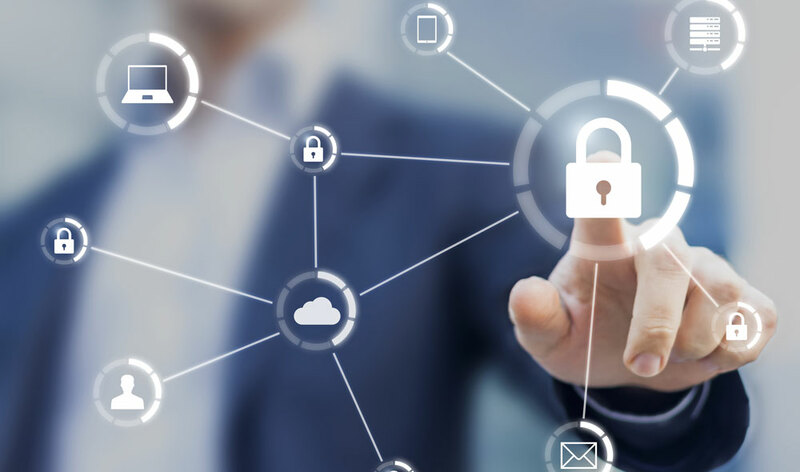 No matter how much of your digital presence is in the cloud, you have to ensure your service provider has the best security measures in place to protect its infrastructure from cyber threats. 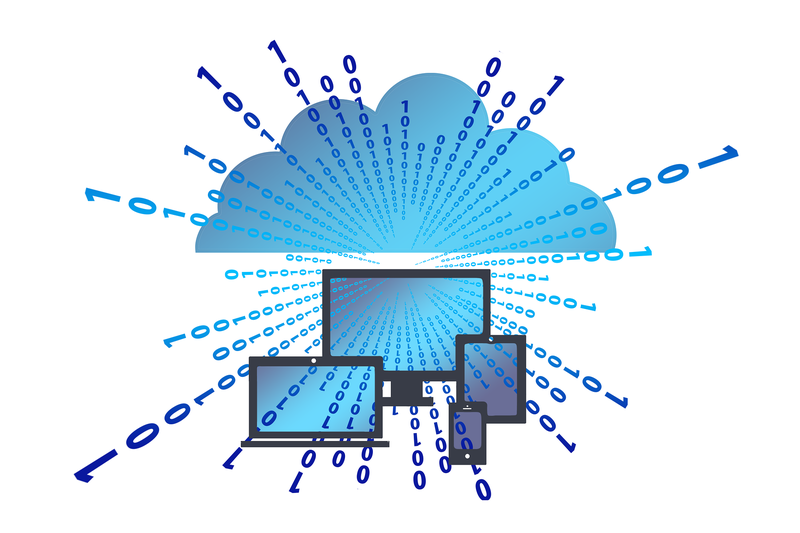 What makes cloud computing so convenient is extensive connectivity, but that is also what is making systems like this vulnerable to cyber attacks – making the security issue one of the most critical components of its overall operations. Assuming all other boxes have been checked for your cloud computing needs, here are the cyber security questions you need to ask your cloud provider before completing the vetting process. Given the Internet of Things’ perch atop the hype cycle, IoT trend-spotting has become a full-time business, not just an end-of-the-year pastime. It seems every major – and minor – IoT player is busy laying out its vision of where the technology is going. Most of them harp on the same themes, of course, from massive growth to security vulnerabilities to skills shortages. 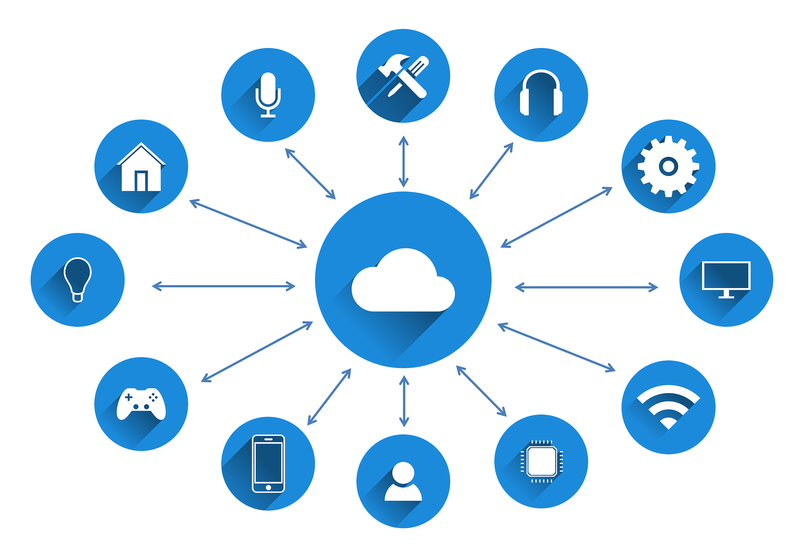 In addition to the IoT blurring the lines between IT, which runs the customers’ systems and email, and OT, which runs the technology behind the production systems, here is what will drive the IoT in the next year. 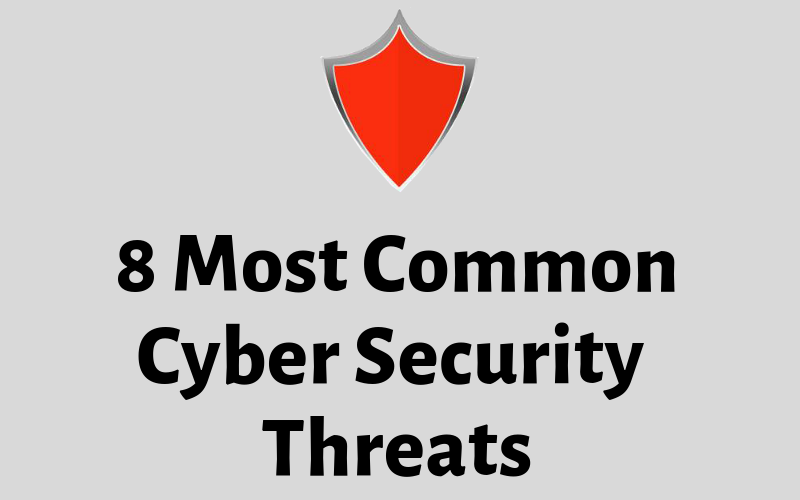 Every year, cybercrime gets worse. And it totally makes sense, because it is a lucrative line of work, so to speak. It’s estimated to be a $1.5 trillion industry, with some countries now basing their economy around cybercrime. As a result, cybercriminals’ activities are now facilitated by new technology that makes data breach attacks easier and more accessible. Therefore, the chances of your business suffering a cyber attack are getting bigger by the minute. Here is what you can expect in 2019. Cloud Storage: How Secure Is Your Data? People are increasingly using Cloud storage – both in their professional and private lives, thus making data security an increasing concern. Companies and schools have been increasing their use of services like Google Drive for some time, and lots of individual users also store files on Dropbox, Box, Amazon Drive, Microsoft OneDrive and the like. The concern about keeping information private is a big one – and keeping millions of potential users from storing data online once they were more certain of its security. 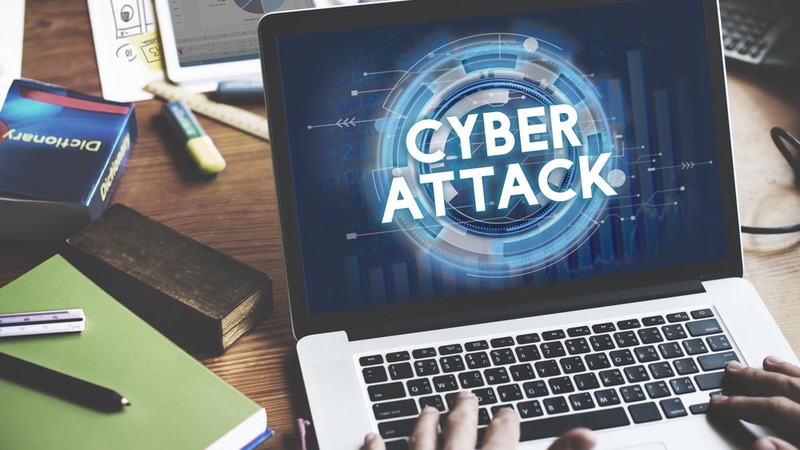 If you own a company, no matter how small a company it may be, you are in constant danger of becoming a victim of a cyber attack. 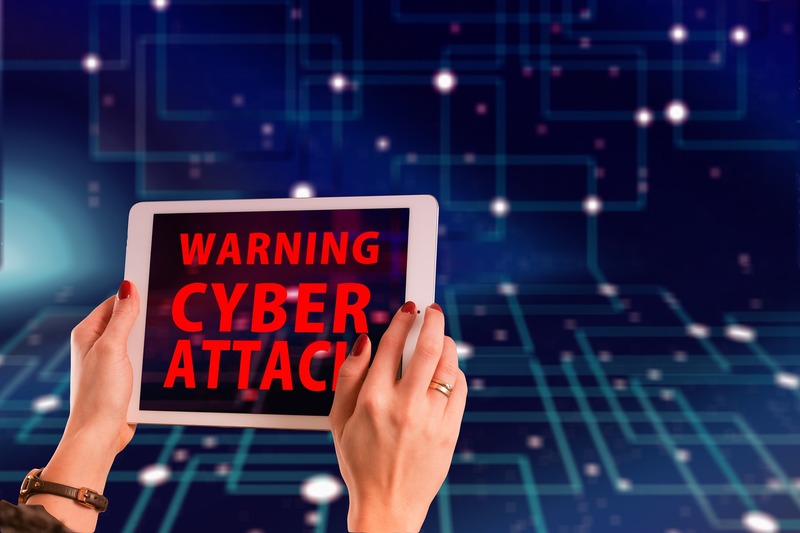 It is important to install effective cyber security measures, but in order to do that, you need to know which cyber security threats to prepare for. Here are the 8 most common ones. We live in an exciting new world, don’t you think? Relying on tech more and more, we are able to get places faster, be in contact with people far away, work from home (or the beach, if you are feeling adventurous) and have all the information as soon as we want it. Simply put, we are connected. We are all present in cyberspace through our own or someone else’s doing – thank the people who don’t ask for permission before posting pictures with you online. But how safe is all that connectedness – if that even is a word? Do you ever wonder to what degree the evolution of the Internet of Things endangers people and what is to expect next? Well, there is only so far into the future we can look into, so let’s see what the predictions for 2019 are. The concept of the Internet of Things – and its main advantage – is at the same time the biggest potential security risk for all those who have accepted it and have joined the circus, so to speak. Yes, people like having all the information all the time on all of their devices – neatly segmented and contextualized to fit their needs and situation. And yes, most of them haven’t given a second thought to providing access to their personal data to all kinds of services and systems in order to have everything they could ever want at the tips of their fingers – from comprehensive weather reports and traffic warnings to their own houses recognizing them as owners and turning the lights on upon entering. It is an interesting world we live in, with technology constantly at our beck and call, but are we also slowly starting to realize just how much we are allowing it to rule our lives? One could argue that every time the tech misbehaves or someone else takes advantage of it – and by proxy, us – it has failed us on some level. In that sense, let’s see the 4 times it did just that in 2018. 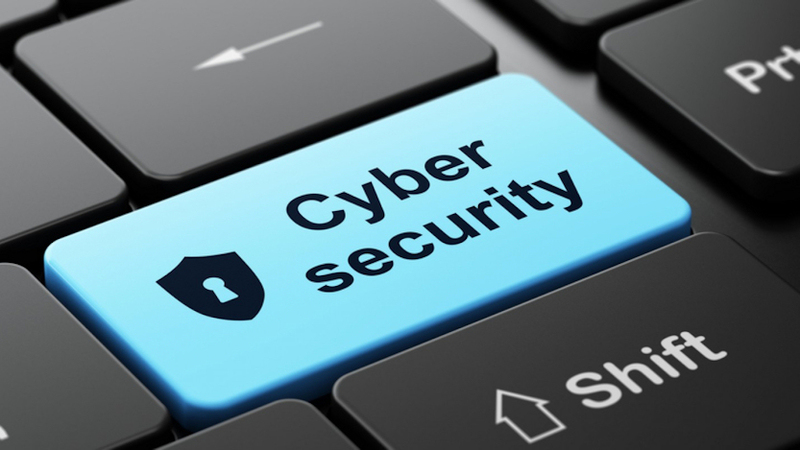 Cyber security risks have become a constant for big and small businesses, individuals and companies, the private and government sector alike. And let’s face it – the risks are high. 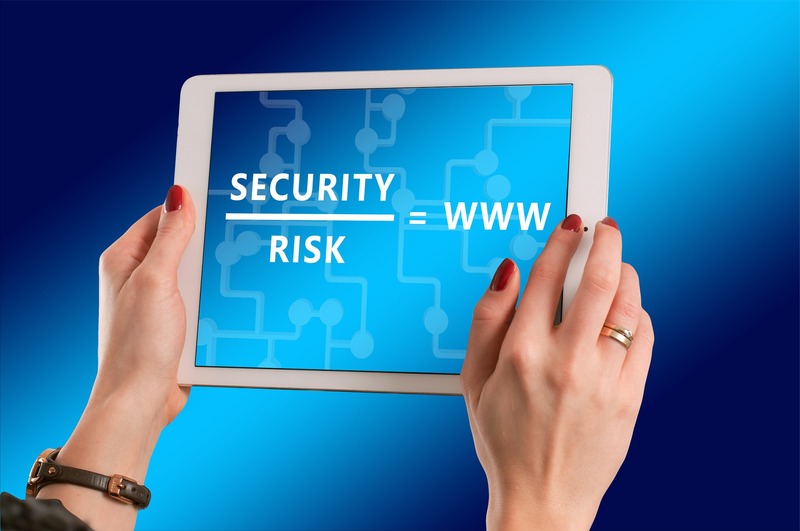 The more you are involved in the scary world on online connecting and doing business, the more exposed you are to the threats that reside within the dark world that can sometimes be the World Wide Web. Moreover, we are often not even aware of the danger and how close we came to be a victim of all kinds of malware, let alone the damage malware can cause and how to defend from it. In that sense, we have prepared a short list of security risks that pack quite a punch, but were overlooked in 2018. 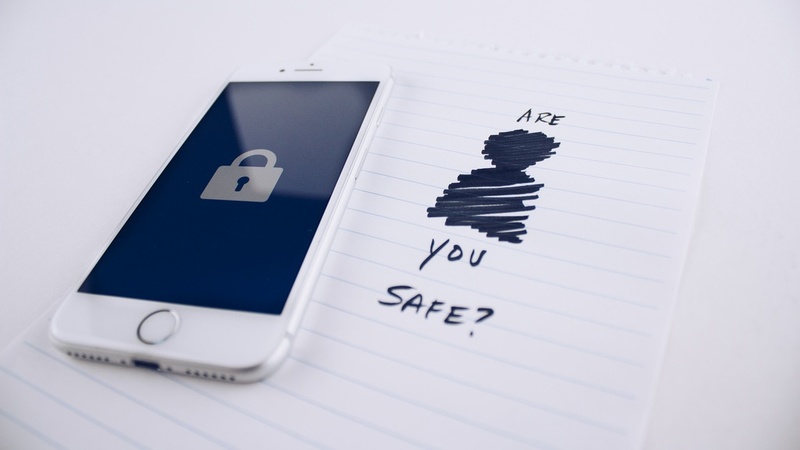 Mobile security is – or at least should be – at the top of every company’s worry list these days – and for good reason: Nearly all employees now routinely access corporate data from smartphones and that means keeping sensitive info out of the wrong hands is an increasingly complicated business. 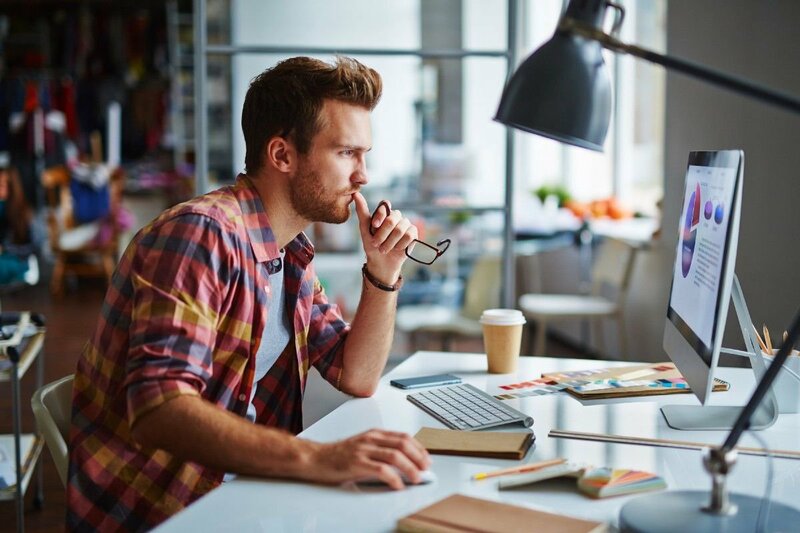 Therefore, the stakes are higher than ever with the average cost of a corporate data breach being at nearly $4 million, according to a 2018 report by the Ponemon Institute. That’s 6.4% more than the estimated cost just one year earlier. However, while it’s easy to focus on the sensational subject of malware, the truth is that mobile malware infections are incredibly uncommon in the real world. And yet, we can expect mobile security threats to become more serious in 2019. Here is what we can expect.